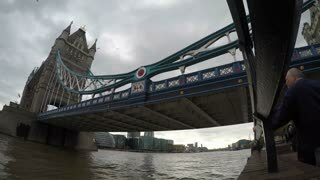 Search Results for "london bridge time lapse"
London Bridge morning rush hour and commuters; wide angle time lapse video footage. 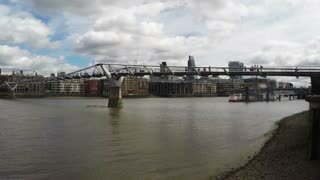 Time lapse of The Millennium Bridge over the River Thames, London. 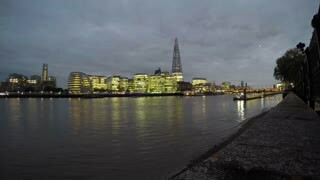 Shard Building At London Bridge - Timelapse. London, England - CIRCA July 2015: Fast moving clouds pass over Shard London Bridge, GMOUK Offices and London Bridge, at London, England, on CIRCA July 2015. 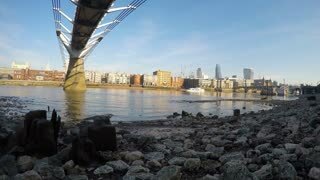 Timelapse Shard Of Glass Also Called London Bridge Tower Or Shard London Bridge. The Shard dominating the skyline of the City of London. 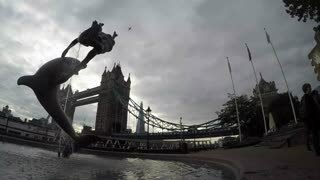 Tower Bridge London Day to Night Hyper-Lapse Time-Lapse view from the London Bridge. With Tele Lens, close up. Clouds and boats at London Bridge on the River Thames. London is one of the world's leading tourism destinations. LONDON - NOVEMBER 13, 2013. 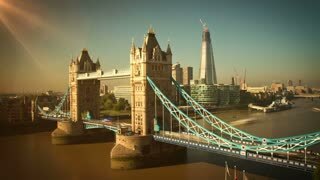 Time-lapse of commuters at rush hour backlit against the sun, on London Bridge, London. 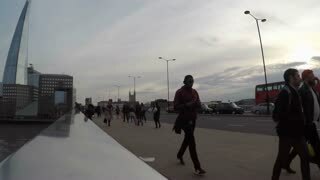 Time-lapse of commuters at sunset on London Bridge, London, England. A busy summers day on London Bridge, London, UK. Time lapse. 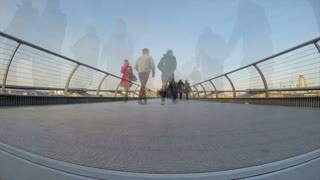 Time-lapse of commuters at sunset walking along a pavement on London Bridge, London, England. Commuters during busy rush hour crossing London Bridge, London, UK. Time lapse. LONDON, UNITED KINGDOM - JANUARY 19, 2013: (Time lapse) London Bridge Street View Busy Traffic in London, United Kingdom.